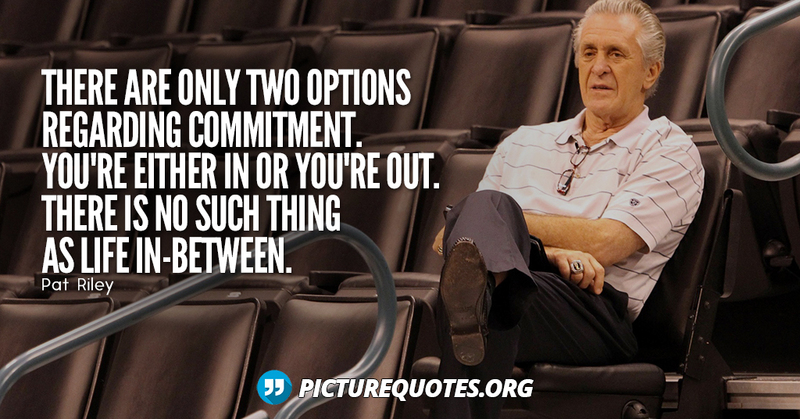 There are only two options regarding commitment. You’re either IN or you’re OUT. There is no such thing as life in-between.